Visit here for all Caernarvon Castledowns homes for sale in Northwest Edmonton. The average selling price for a home in Caernarvon so far in 2014 has been $344,347. This is higher than the 2013 average sold price in the neighbourhood of $332,868. The highest price that a home has sold for in Caernarvon in 2014 has been $400,000, and the most affordable home sold for $290,000. 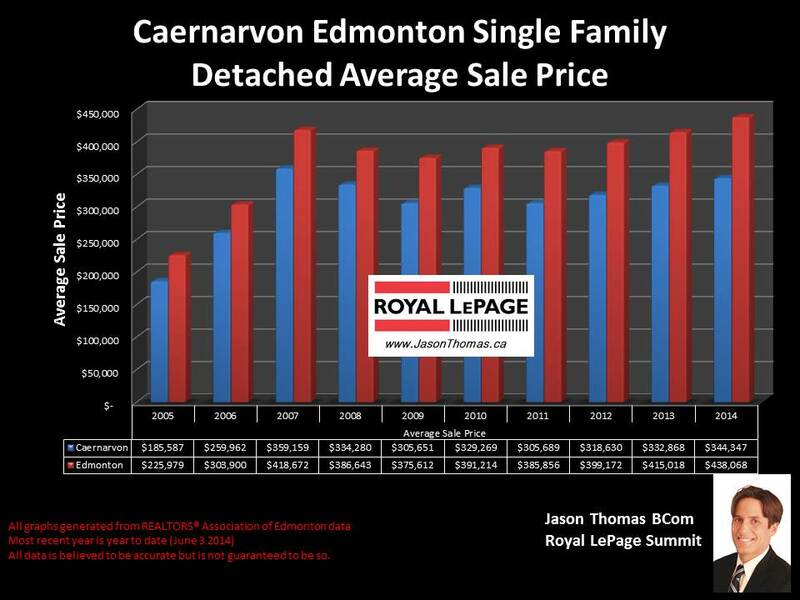 On average, it is taking 31 days to sell a home in Caernarvon in 2014, that is quicker than the Edmonton average days on market of 38 days. These averages are all based on a single family detached home sold in the neighbourhood, no condos or duplexes are included in the above averages. Since 2005, property values have appreciated by 86% in Caernarvon. In the Caernarvon Condo market, the average sale price this year has been $175,466. The highest price that a condo has sold for in the area has been $229,000. 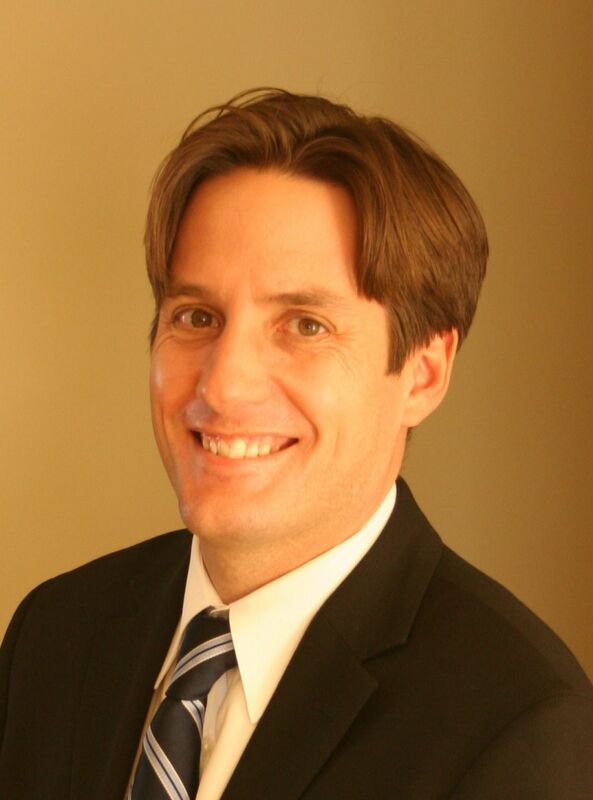 It has taken 53 days on average to sell a condo in Caernarvon in 2014. The condo complexes that have had units sell in them over the last 12 months in the neighbourhood include: Autumn Woods, Castle Terrace, Cedar Grove, Heritage Estates, Northwoods Village, Plaza 2000, West Castle and Woodridge. Visit Edmonton Home sold prices by neighbourhood for more stats on this northwest Edmonton neighbourhood as well as other areas of Edmonton.